Wednesday, October 8th, 6:30 PM: The Unknown Play Project, led by Alexis Clements, involves a cross-country journey to explore shifting identities and politics among lesbians and queer women through the lens of a handful of lesbian & queer spaces. This project combines community-based play readings and documentary filmmaking. 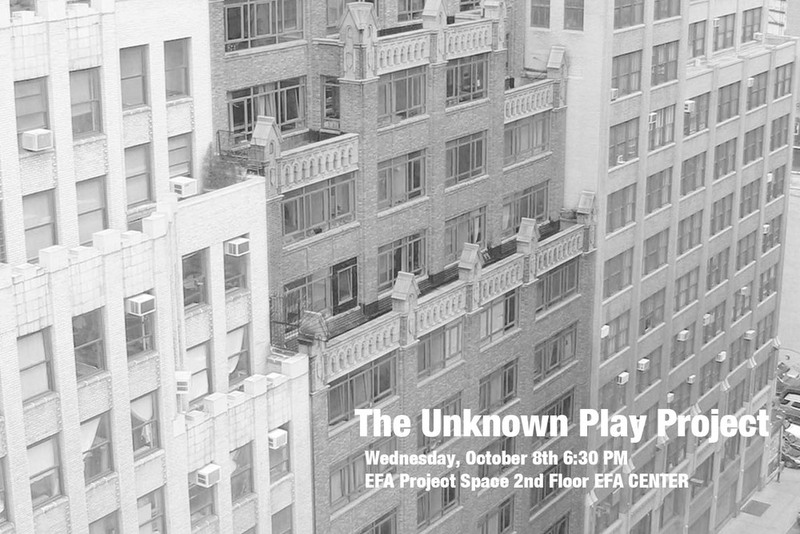 Join us for a discussion about the project and an informal reading of the play, UNKNOWN, that inspired it. Members of the EFA community, along with some of those who show up for the reading, will read the play aloud. Inspired by the Lesbian Herstory Archives in Brooklyn, NY, UNKNOWN asks how we come to know a person as something more than the role they play in our lives or the labels society applies to them.